Microsoft Xbox One and Xbox 360 console owners patiently waiting for news about the launch of the Bungie Destiny beta closed development stage, will be pleased to know that it has been officially revealed via an Xbox trailer that the Xbox beta trials will start next month in late July 2014. To be eligible to take part in the Xbox One and Xbox 360 Bungie Destiny closed beta development stage you will need to pre-order the Bungie Destiny game. The revealing notice at the end of the Xbox One trailer reveals that Xbox owners will be able to access the Destiny beta gameplay in late July. 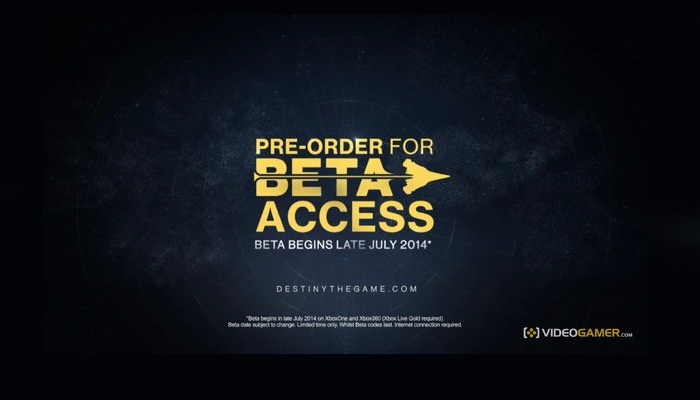 A couple of weeks after the Destiny beta development stage launches on Sony’s PlayStation 4 and PlayStation 3 games consoles on July 17, 2014. 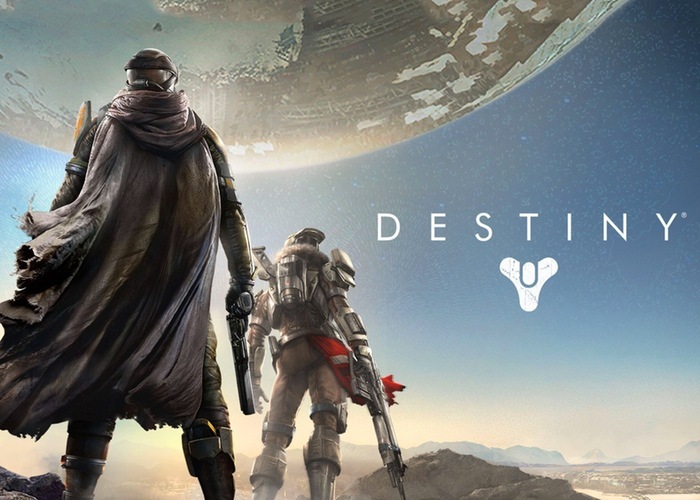 Destiny will be officially launching on September 9th, 2014 and will be available to play on PlayStation 4, Xbox One, PlayStation3 and Xbox 360.